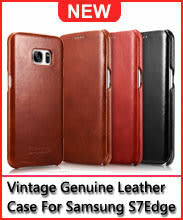 Rewards Earn 4 GoldPoints for buying this product. 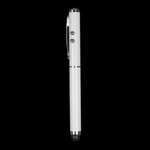 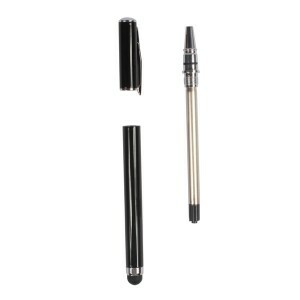 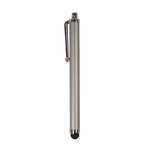 There is a rubberized black sensitive point on the end of the stylus which is for iPad 1,iPad 2 and The New iPad touching function, get off the pen cap,you can get a real paper writing pen. 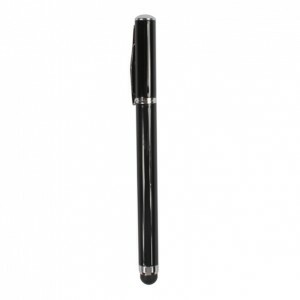 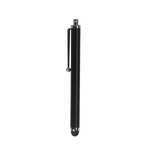 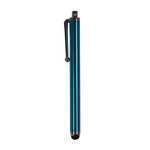 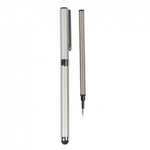 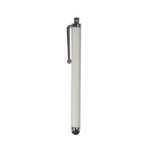 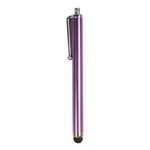 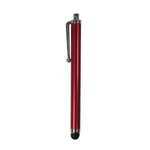 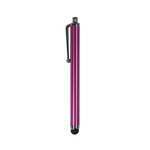 Also, we now present you an extra wrting pen core,so that your writing pen can be usd for more years.